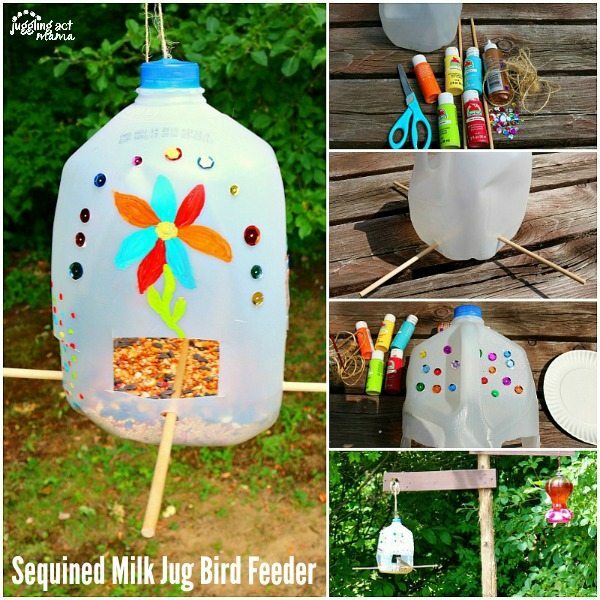 A Sequined Milk Jug Bird Feeder is a fun project for the kids this summer. 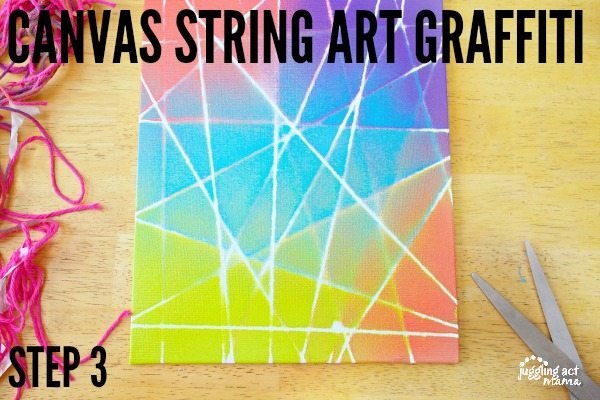 Make one in just a few easy steps with our tutorial. this post contains affiliate links. Please see our disclosure policy for more information. 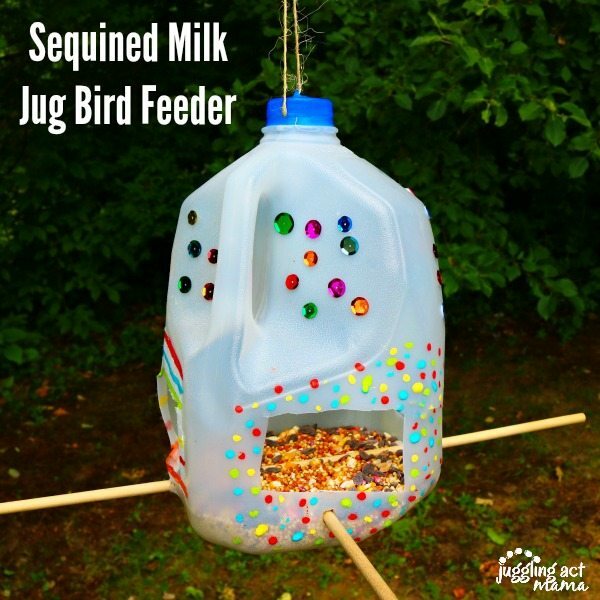 I’m always looking for fun new Boredom Buster Activities for my kids. 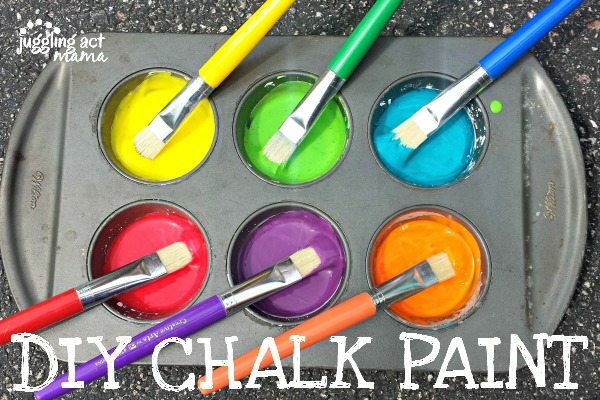 They love being creative, especially with paint! Watching the birds and other wildlife that might happen by in our little yard is always a lot of fun. 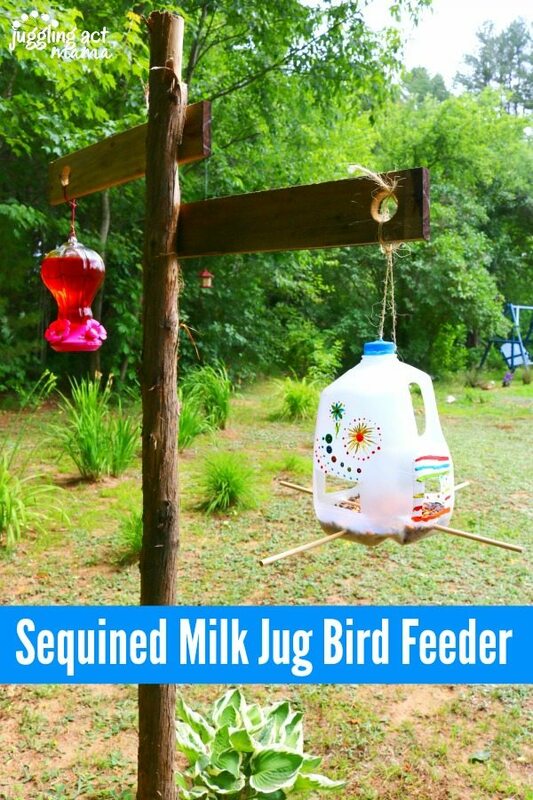 This upcycled Milk Jug Bird Feeder is a great project! It’s really so simple, and you just need a few basic supplies! This post includes Amazon Affiliate links. This means that I make a few pennies commission should you purchase something through one of my links. However, I only include items that I myself have purchased and recommend!